After 5 years of operation, the Mulberry Lane Building Owners Committee (BOC) has appointed Savills Vietnam as the new property management company. 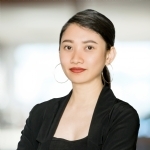 As the newly appointed property manager, Savills Vietnam is providing Mulberry Lane with more than 30 dedicated personnel. 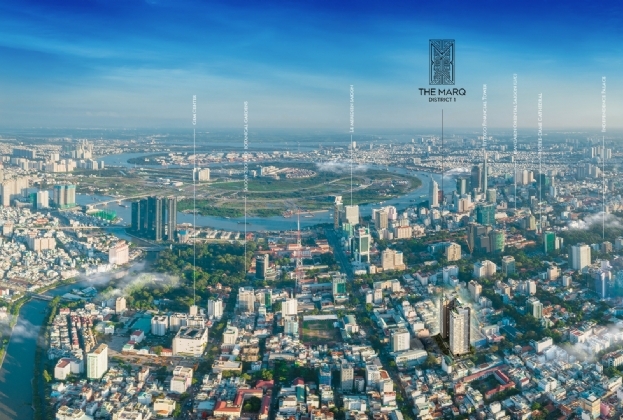 This project is among the new additions to Savills Vietnam 5-million-m2 management portfolio beside Blooming Tower Da Nang, Sun Grand City Ancora Residence, Belvedere Hanoi etc. After 5 years of operation, the Mulberry Lane Building Owners Committee (BOC) has appointed Savills Vietnam as the new property management company. Located in Mo Lao urban area, Ha Dong District, Hanoi, Mulberry Lane is a large-scale residential development occupying a total area of 24,466 m2, with 5 towers and nearly 1,500 apartments. The development features large green areas accounting for 60% of the total area, and 54 facilities including swimming pools, playgrounds, gyms along with multiple services appealing to youngsters such as 3D golf, family karaoke rooms, libraries, etc. As the newly appointed property manager, Savills Vietnam is providing Mulberry Lane with more than 30 dedicated personnel. 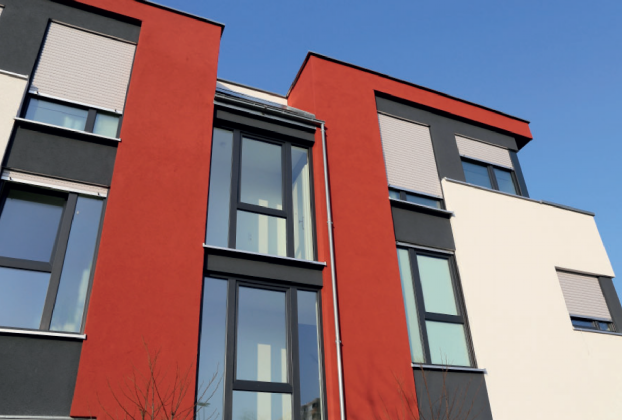 The property management team has now taken over technical systems and facilities, as well as the operation procedures from the previous property manager. “However, taking over an operational project does pose certain challenges. The decision to replace the property manager puts pressure on the successor to maintain and further improve the quality of the management and operational services. 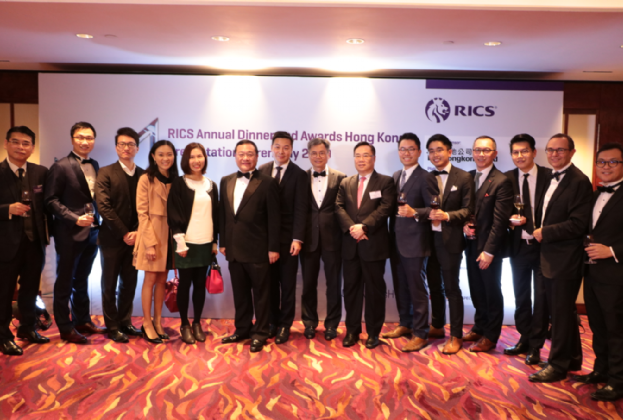 For example, with Mulberry Lane, Savills Vietnam paid particular attention to the maintenance of technical systems and machineries which has contributed greatly to the smooth operation of the project and ensured uninterrupted routines for the residents.” Ms. Hanh added. Mulberry Lane is among the new additions to Savills Vietnam 5-million-m2 management portfolio beside Blooming Tower Da Nang, Sun Grand City Ancora Residence, Belvedere Hanoi etc. Savills is the leading property management practice in Vietnam with more than 50 developments in the portfolio at Hanoi, Ho chi Minh city and Danang, Hai Phong, Vinh.